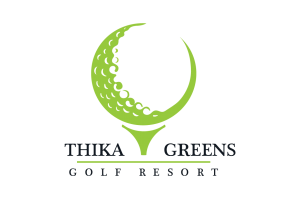 On Saturday April 14th 2018, the magnificent Thika Greens Golf Resort, an 18 hole championship golf course, had the privilege of hosting some of our very own Kenyan Pros for a golf tournament at the inaugural “HACKERS4PROS” competition. The competition saw Kopan Timbe, Nelson Simwa, Mathew Omondi, Justus Madoya, Alfred Nandwa and Eric Ooko battle it out in a PGA like PROAM organized by “HACKERS4PROS”. The key objective by the organizers of “HACKERS4PROS” is to expose the Pros to more international competitions and as well funnel contributions and support the Kenyan Pros, in some logical and practical manner for maximum impact. The winners of Saturday’s event will have an opportunity to attend the upcoming Zimbabwean Open and are calling for help to boost their kitty. Steve Okello – 0710 132 575.